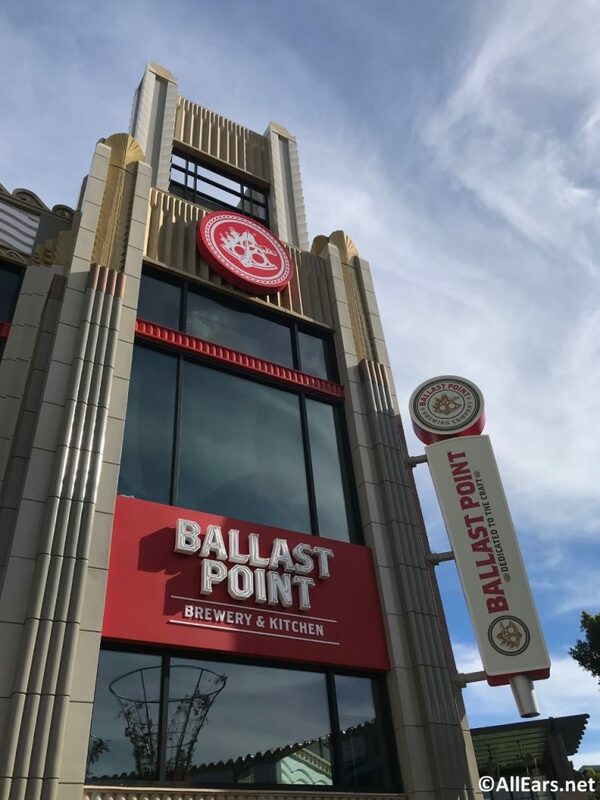 Popular craft brewer Ballast Point opened its first Orange County location in the Downtown Disney District in January 2019. Ballast Point pairs its award-winning beers with an extensive menu of Southern California cuisine-salads, small plates, flatbreads and entrees featuring local, sustainable and seasonal ingredients. In addition to Ballast Point's iconic beers, including its flagship Sculpin IPA, the location serves exclusive, limited-edition beers available only at Downtown Disney. The space houses Downtown Disney's first-ever on-site brewery, as well as a tasting room, kitchen and outdoor beer garden.